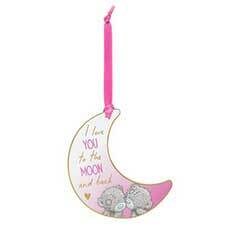 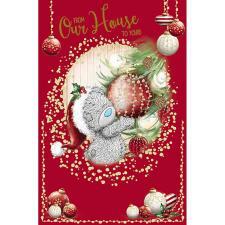 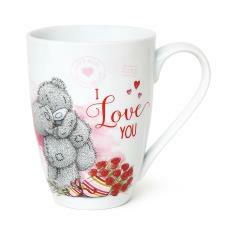 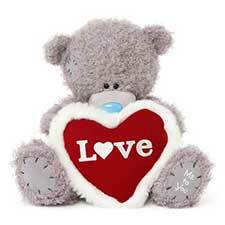 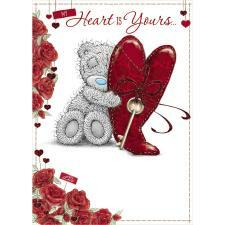 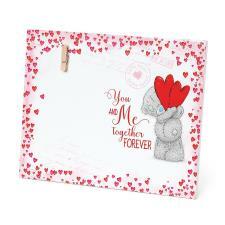 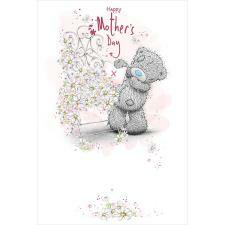 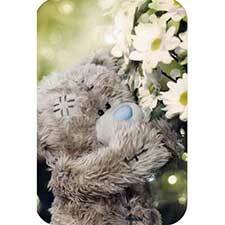 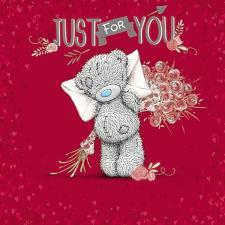 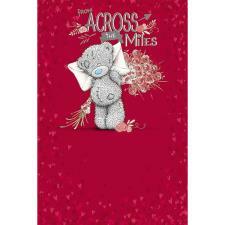 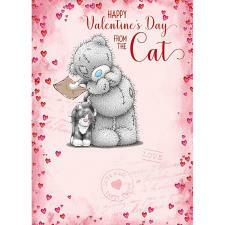 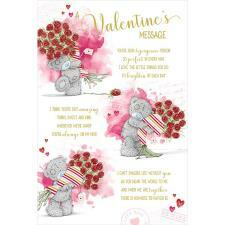 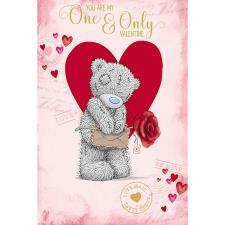 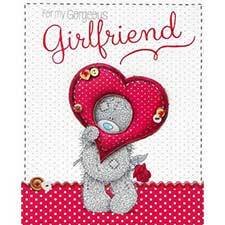 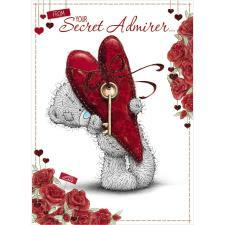 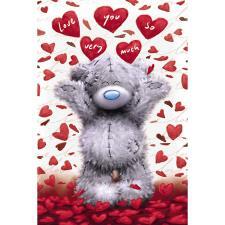 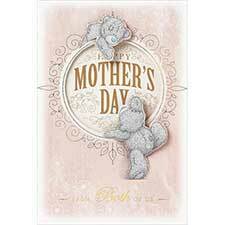 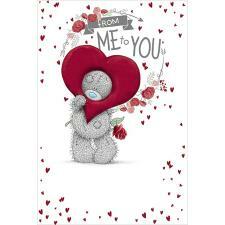 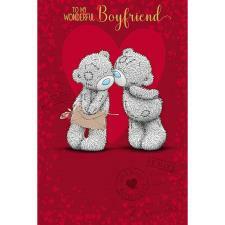 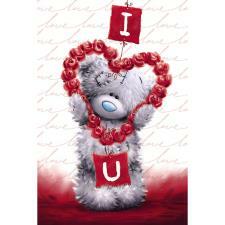 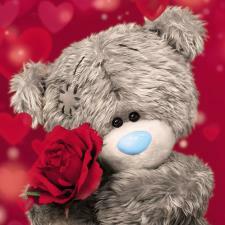 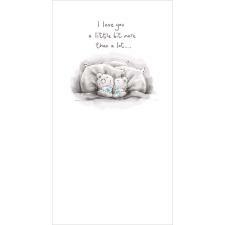 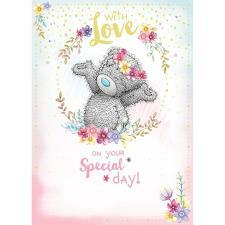 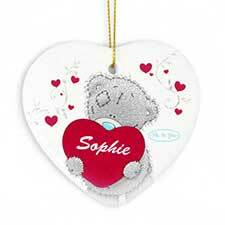 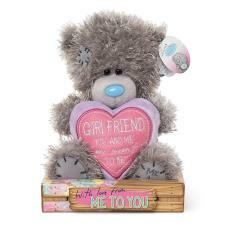 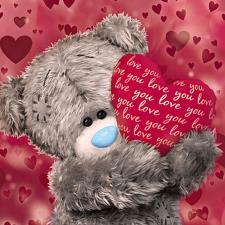 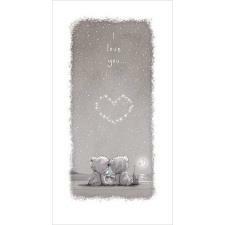 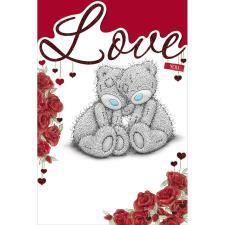 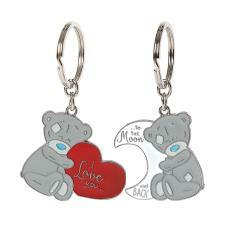 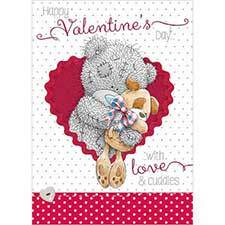 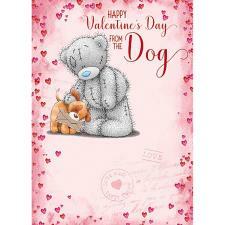 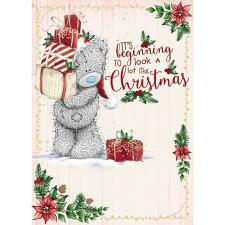 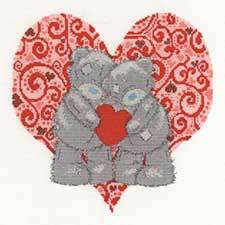 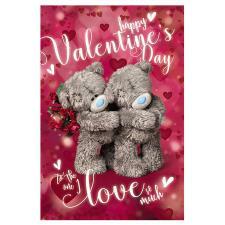 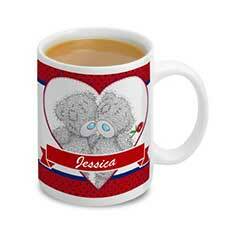 Love Valentines Day Pack (VLNPACK19-5) : Me to You Bears Online Store. 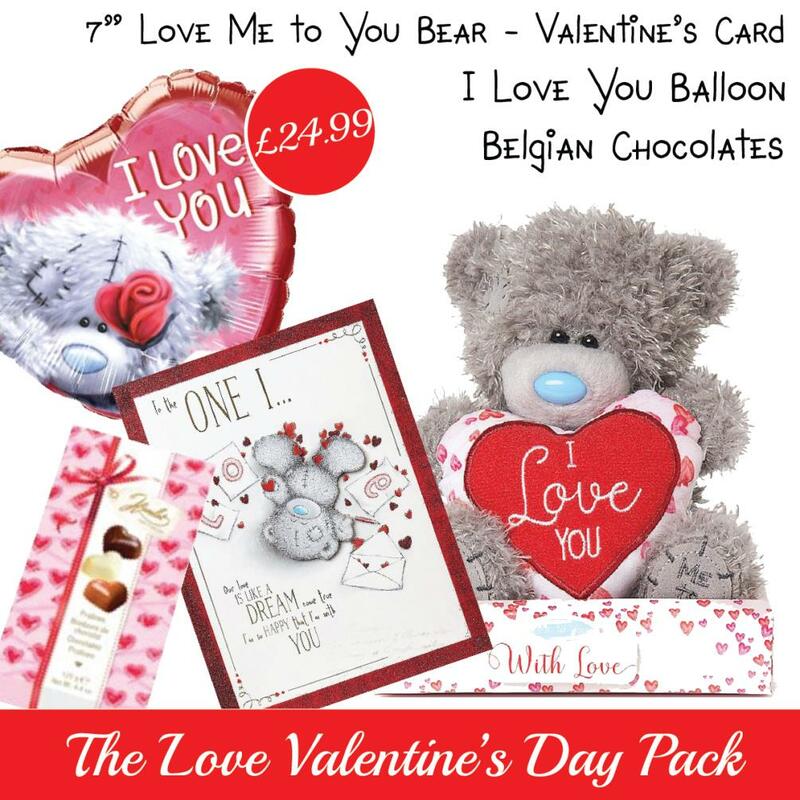 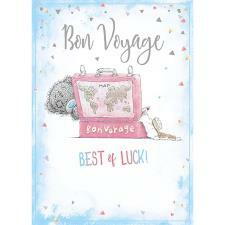 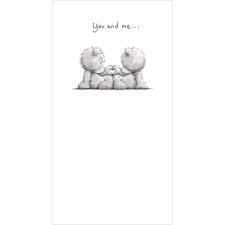 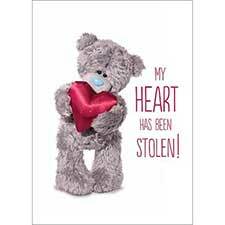 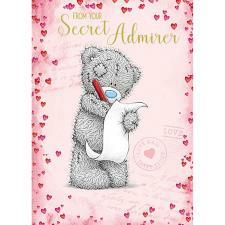 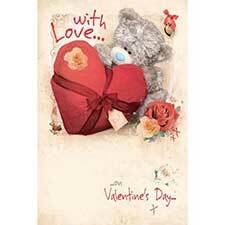 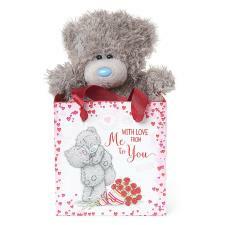 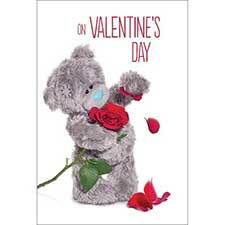 This Me to You Bear Love Pack contains a 7" Me to You Bear, a One I Love Large Me to You Bear Valentines Day Card, a filled helium heart Me to You balloon and a stunning box of gift wrapped Belgian chocolates - everything you need for a perfect Valentines Day! 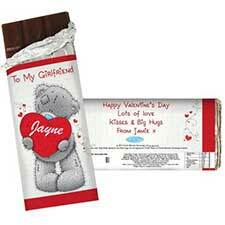 Items may occasionally be substituted for a very close alternative. 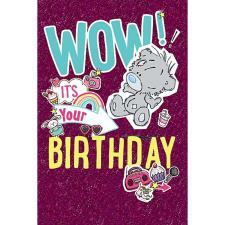 *Balloon bouquets will not be inflated for orders outside of the UK.